All new carpet throughout Winter 2016, a real bonus. "We enjoyed our time at the beach again this year. 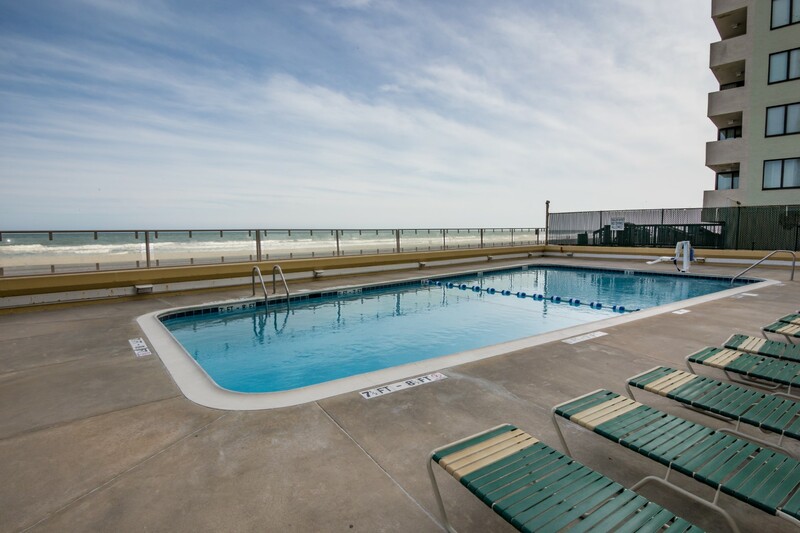 We enjoy the location and amenities at Brigadunne. 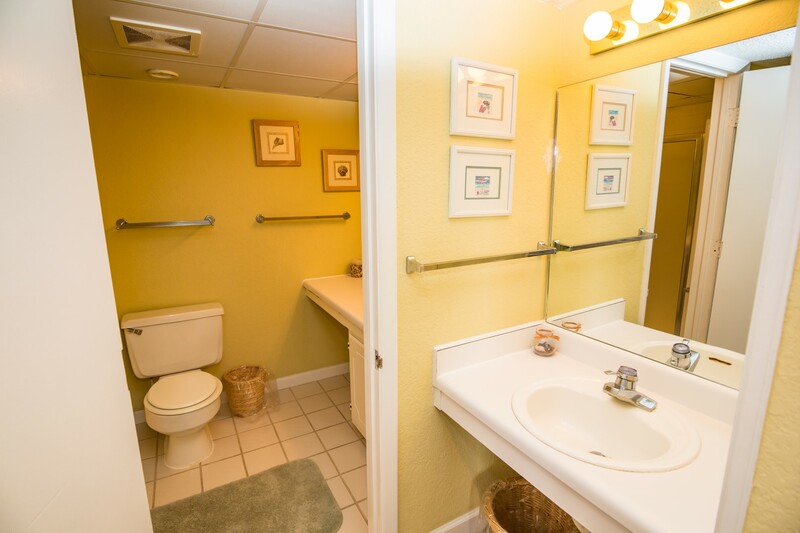 The condo's bathrooms were old but functional and directions should have been left to operate the TVs but we would stay again." 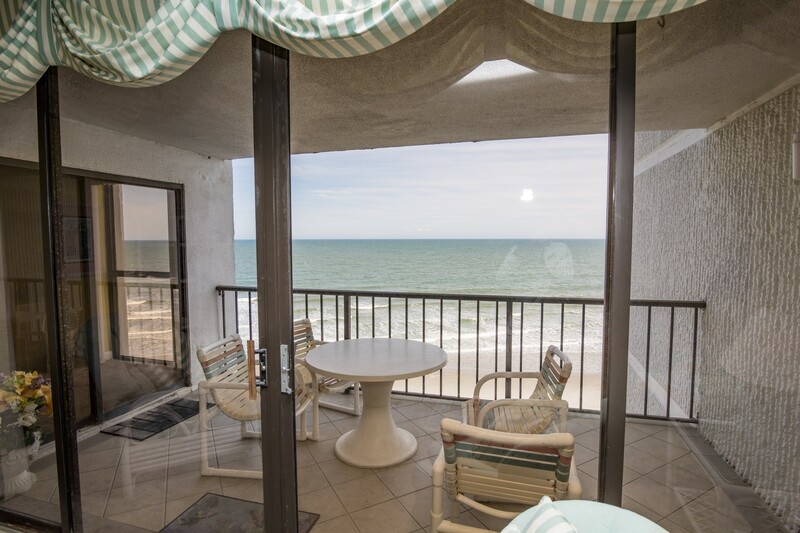 " You walk in to a view that is just spectacular.The unit is stocked with everything you need and the owner cares about your vacation. " 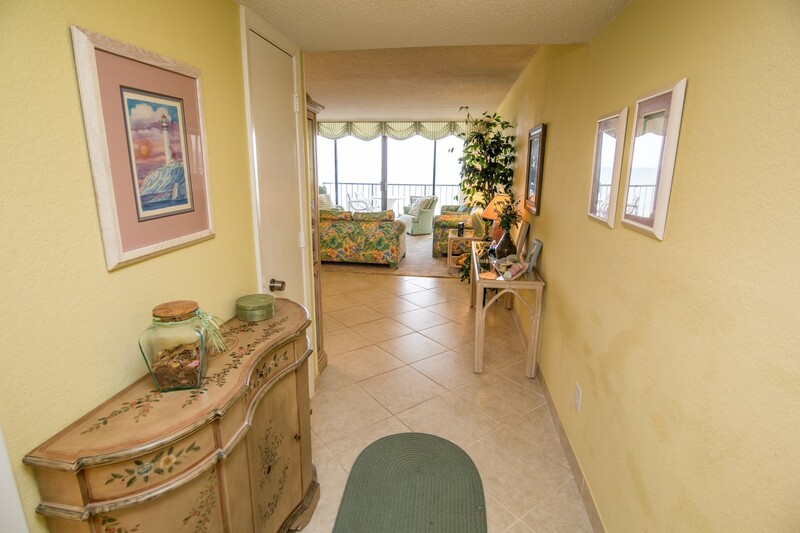 "THIS was THE BEST vacation we've ever taken, and our Condo rental MADE our week! It was THE NICEST, MOST BEAUTIFUL place we've ever stayed! 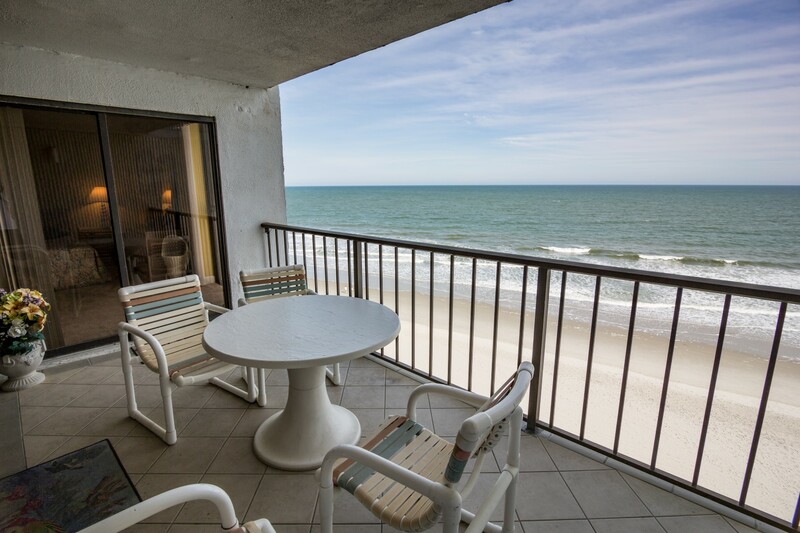 And, even though our Condo wasn't ready when we got there, Jackie at Myrtle Beach Vacation Rentals made EVERYTHING right and even credited our account for the first night!" "Great price, even better view. Condo was clean and spcacious. " "We had another great stay at the Brigadune. Our third trip of the year and were pleased that once again the weather forecasters got it wrong!" "Was a very good expérience as usual, we go each year, not the same building but the same area. We went to this unit last year. We found that this unit is ok but need some refresh, especially the 2 bathrooms but we appreciate very much the new sofas in the living room ! " 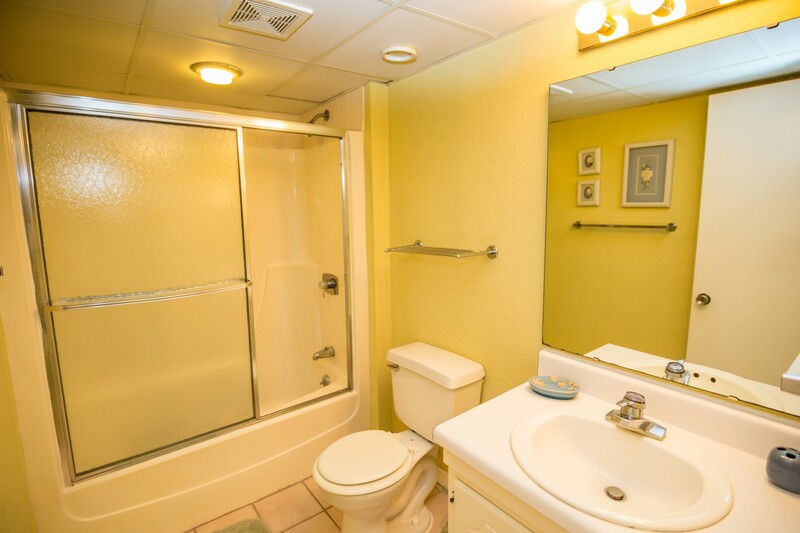 "We've stayed at the Brigadune for a number of years and we weren't disappointed in this condo. Very clean. If you've never stayed at the Brigadune, great location. You can't beat ocean front with a quick walk to Ocean Annie's. " 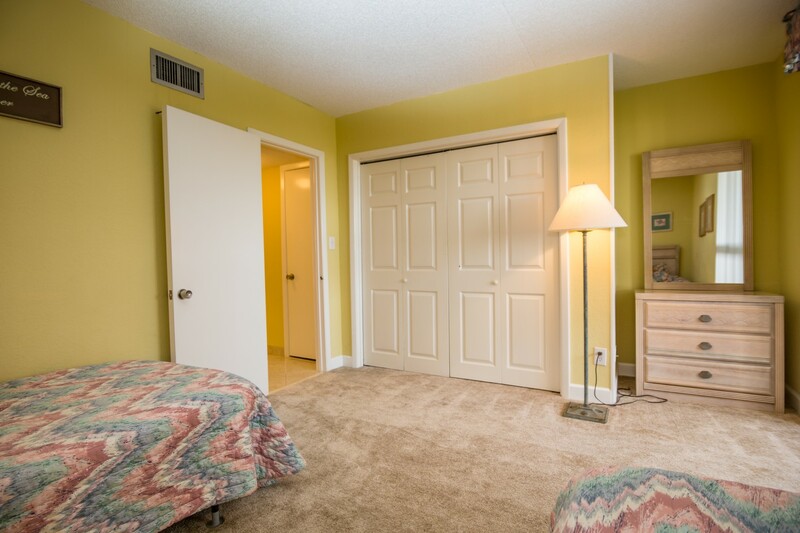 "beautiful, large condo well maintained, super location private beach"
"Good experience as usual. 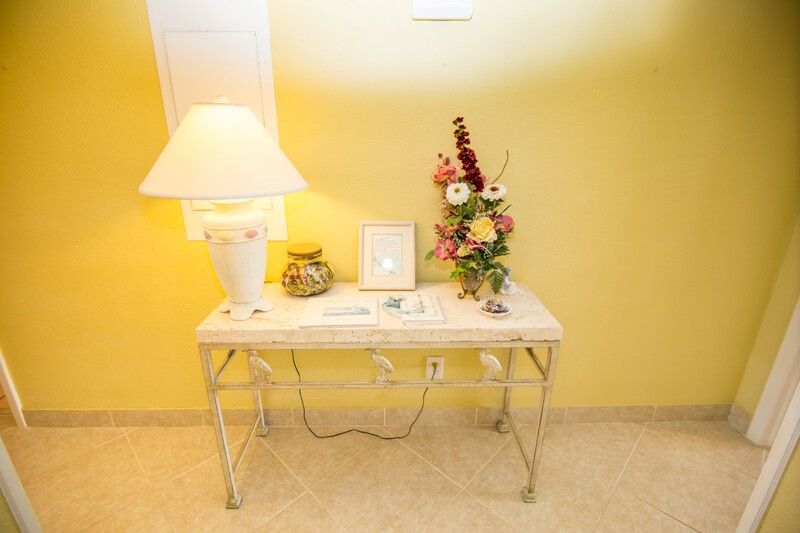 We like the place, but the apartment 9E need some amelioration like the 2 bathrooms and showers quite old! The sofas are ok but not very clean as the carpet in the living-room and the master bedroom. We use to go to the 7c which is renovated and allmost perfect."